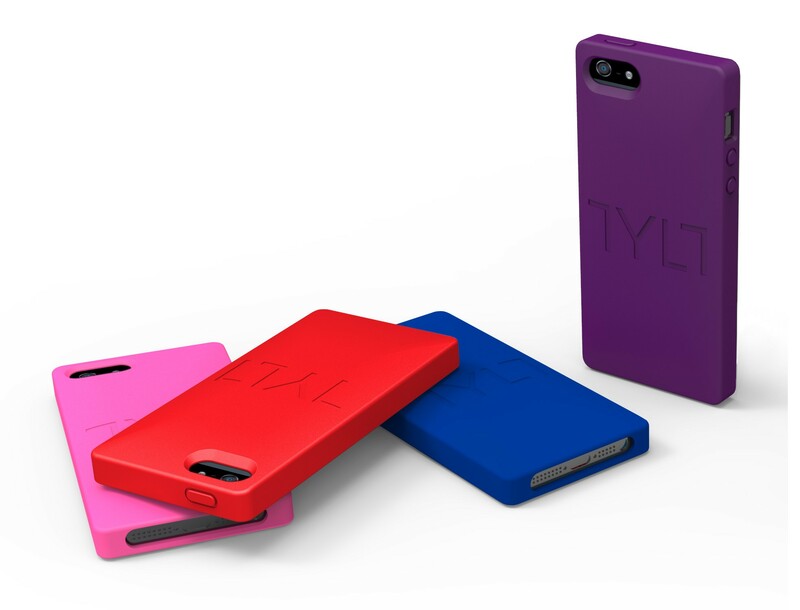 Pros High quality material • Provides full protection for your iPhone • The "square" design gives your iPhone a new/cool appearance	Cons Some people may not enjoy the big TYLT logo on the back, but I think it looks great! Today I have an unboxing and video review of the SQRD protective case for iPhone 5 from TYLT. It not only protects for iPhone 5, but gives is a new, cool squared-off appearance. I’ll be giving away a TYLT SQRD case on my StubbleTech Facebook page very soon, so make sure to ‘like’ it so you don’t miss out. Enjoy the review and thanks for watching.